I am embarrassed to admit that, like Eve and all the women before me, I often question God’s goodness and loving kindness toward me. I am engrossed in every detail of my life and wonder if He cares about them near as much as I do. I underestimate my worth to Him and feel insecure when the twists and turns of life take me by surprise. 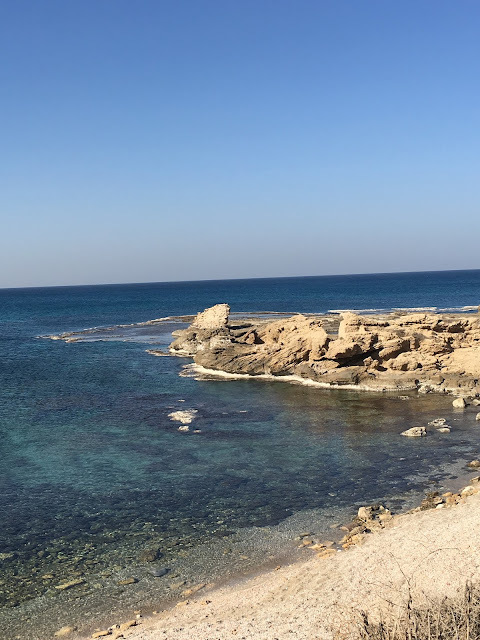 I am often tempted to look to others for my identity and forget that God alone holds the keys to my heart and can meet my need for intimate love in the most personal of ways! My time in prayer every day almost always includes a plea for Him to remind me of His love- so unconditional and free. He often answers me so personally and tenderly that I am brought to tears. Last year, while walking along a sea wall next to the Mediterranean, the waves crashed over unexpectantly and swept with them a beautiful piece of sea glass! I picked it up and hid it in my pocket as a love gift from the Lord. 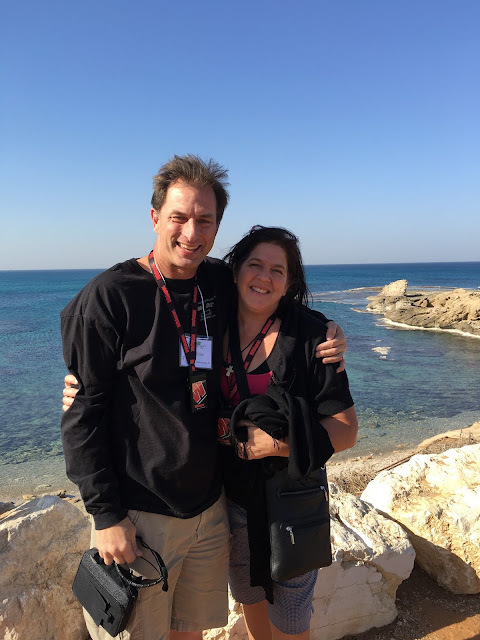 He knows how much I love the many treasures I have collected from the ocean in years past, and this one, from my first day in the Holy Land, seemed especially sweet. 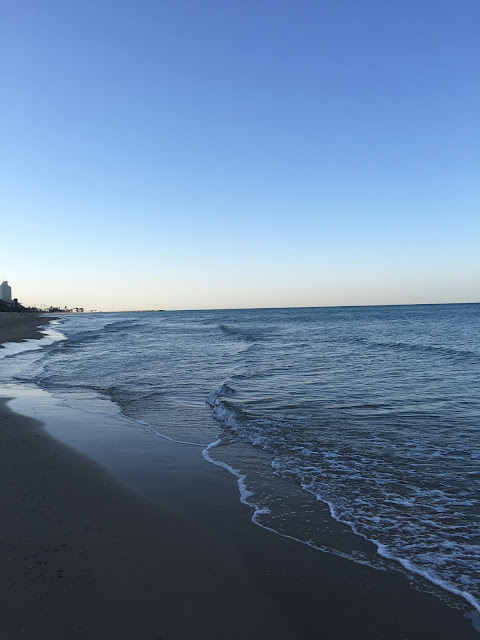 But within only moments, He made it clear to me that I was to give the sea glass to a fellow traveler. I did, albeit a bit reluctantly. I asked the Lord yesterday, while walking along the Mediterranean again, if He would remind me of His love through a simple piece of sea glass from this holy shore again. I had barely stepped onto the sand before I found a white feather (another story all together!) 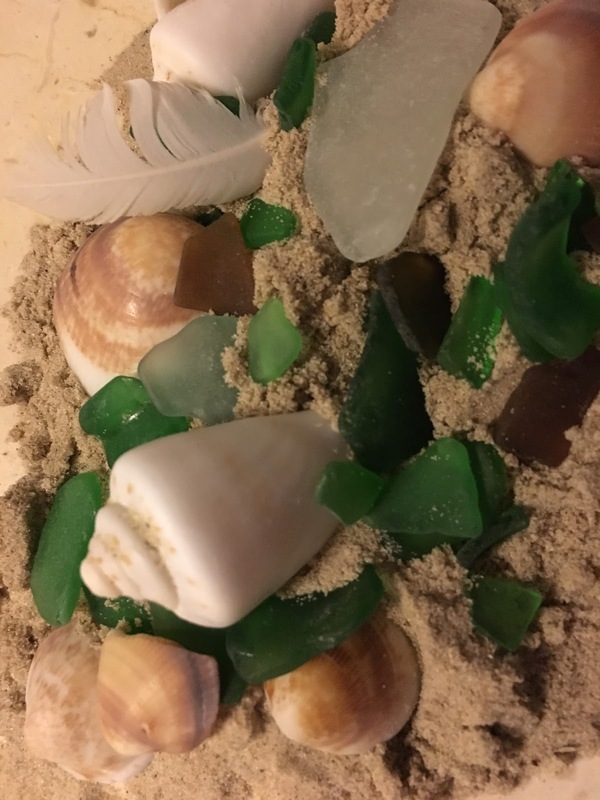 and then a piece of sea glass… and another… and another! I would be foolish to believe this was a matter of chance! In the smallest of treasures, God pronounces His tender love for me, His child! Earlier this year, a precious friend bought a t shirt for me to wear as a reminder of His love. I even brought it along on this trip! 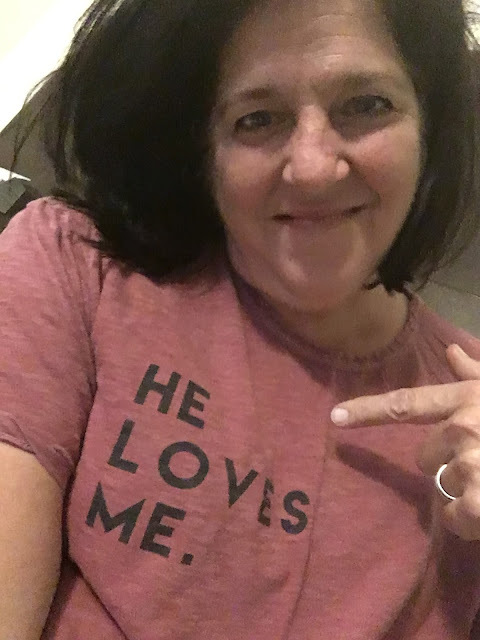 On days like today, I need not wear it as a reminder, but a proclamation… HE LOVES ME!